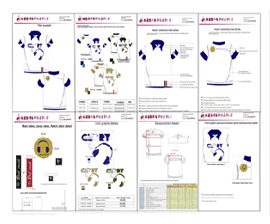 Our clothing designers convert your idea and clothing design sketches in to factory ready technical design and measurement specs in the form of tech packs. This curated technical design is then shared with the manufacturer. Rest assured, with tech packs you can be confident of 100% Quality Garments. Technical Clothing Designers at Fashion Studio Urban Purple are graduates from a plethora of premier fashion institutes with international recognition. 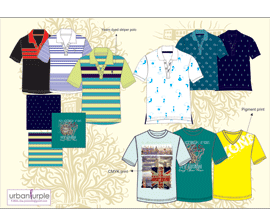 We offer apparel tech pack design services to clothing brands and start-ups with just an idea, all across the Globe. Our support extends beyond just Garment Manufacturing, done at our in-house facility or through various partners across India and China. Our Technical Clothing Designers have brought to life over 200 clothing concepts and helped many budding designers and start-ups get off the ground. Our varied clientele spans across happy designers in the US of A, the United Kingdom and the European Union. 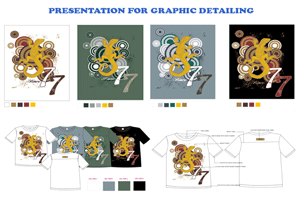 Tech Pack Design Service support you in developing apparel tech packs for knitted t-shirts, woven shirts, dresses, tops, inner wear, lingerie, jackets and denims. We create and develop factory ready tech packs ensuring optimized production levels. Our hand-picked teams of Technical Clothing Designers specialize in each of the segments and support our myriad patrons with apparel design and tech pack development. 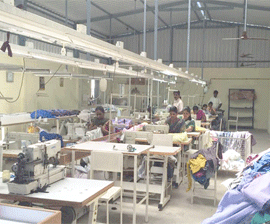 We are an export oriented clothing manufacturer, head quartered in the garment district of India. The company was created with a vision of enabling promising clothing designers and start-ups achieve their full potential. We have strung together robust design teams coupled with a full production facility at our Bangalore unit. We are growing fast, and we solemnly promise to keep bettering our own levels of client gratification on our path to success. We have supported people across the world with design and manufacturing, making their initial sketches a reality. We specialize in exports and our facilities have been established with a firm bias on International regulations and requirements. 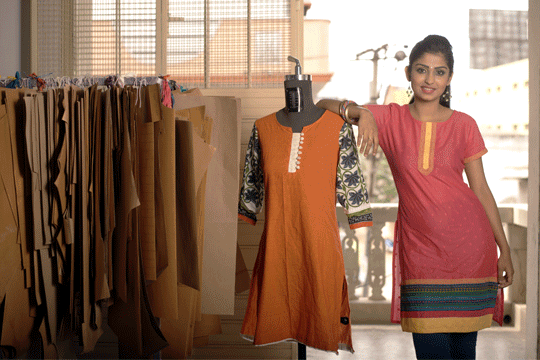 We are MSME certified clothing manufacturer. Transforming dreams to reality since 2008. Start a Clothing Line and Looking for Support? 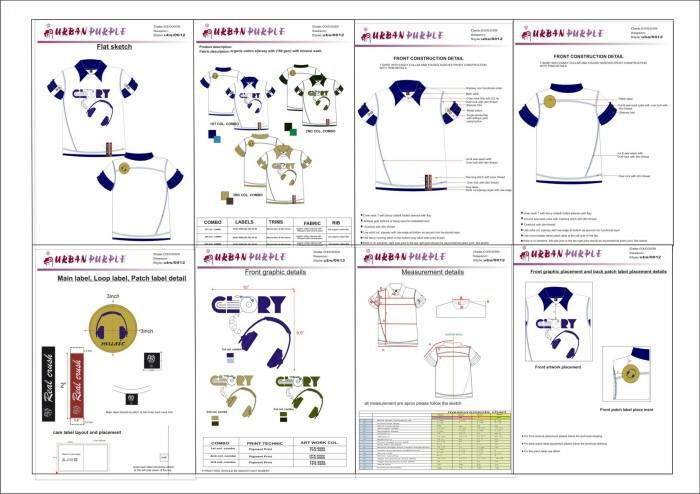 Searching for Professional Apparel Tech Pack Designers to Build Line Sheet? 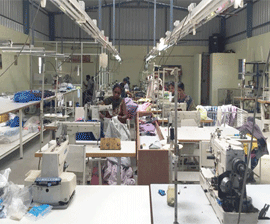 Are You Looking for Right Garment Manufacturing Unit to Produce Your Garments? Does Manufacturers Larger M O Q do not Match Your Budget? 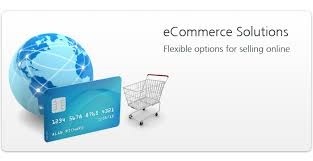 Are you Worried about Your Budget and Small Quantity? Clothing Designer and Garment Manufacturer associated with number of apparel brands as technical Clothing Designer, garment fit technician. We are Solution provider to apparel brands in clothing design, tech pack design, pattern design, grading and Garment Manufacturing for more than 11 years. We are one of the Leading Fashion consultants and Clothing Designer’s taking up turnkey projects on Apparel design, Tech Pack Design and Garment Manufacturing. We are Registered with Govt. of India and fully functional 100% export oriented garments manufacturing unit and fashion studio serving USA based Clothing Brands. We are capable of supporting Clothing in each aspect of Apparel Production Life Cycle starting from clothing design to production life cycle. The best reason to start an organization is to make meaning. To create a product or service to make the world a better place. 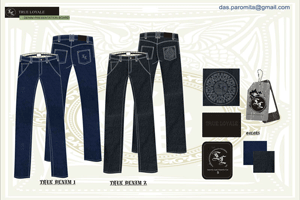 Paromita is an innovative graphic design artist, providing traditional artwork and designs, she has helped me, with her keen eye for exclusive line sheet of styles, create clothing for True Loyale. Her work ethics is unmatched and knowledge is admirable. She is detailed orientated and will succeed in all of her endeavours. Without Urban Purple's integrity in the business I truly don't know if Yhuwdah Clothing Company would be an existing company right now. Thank you Paromita and her Team for your continued support, wisdom, and services to Yhuwdah Clothing Company. Your dedication and professionalism will indeed take you far in this business; I would recommend anyone to your services. BOMBR™ started working with Urban Purple Fashion Studio from the very start. Working together last year on the technical design packs for all of our thermal base layers ready for the manufacturers to get ready for our launch this winter. We had developed the aesthetic design but needed help with the technical packs for manufacturing and Urban Purple helped made that happen. With the input from Clothing Designers of Urban Purple, we were able to work closely on materializing our ideas. Urban Purple helped and advised us along the way from the flat sketch of the garments to the manufacture and delivery to our base in the UK, ensuring great customer service along the way. With deadlines looming for the launch of Urban-Hippie.com, Fashion Studio Urban Purple pulled out all the stops possible to ensure we had a successful launch. We started working with Urban Purple Fashion Studio from the very start when the vision of Athlos was half baked. It was only after we got Paromita on-board as the lead clothing designer for our first product that things began moving really fast for Athlos. Paromita proved to be an exceptional designer with an attention to detail and understanding of Activewear Techpacks. Given her expertise and great ethics we also get our products manufactured under the Under Purple Banner to ensure high manufacturing and quality control standards. After Most engagements turned into disappointing dead ends, I stumbled upon Urban Purple Fashion Studio and quickly received a very quick response to my inquiry.They approached our inquiry with an open mind and soon became a believer in our vision and now is a key l part of our design development process and manufacturing flow. We at H3O Apparel look forward to bringing our vision to fruition and growing our business together with Urban Purple Fashion Studio. 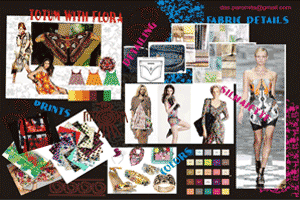 Fashion Studio Urban Purple has been a close association with us since we begin our process. As we embarked on this journey, we faced a huge challenge to find a partner who is willing to collaborate with us. In this age of Mass Production and Minimum Order Quantities, it seemed next to impossible to find a partner who would go along with our vision of making every piece in a unique way, one piece at a time. We were thrilled when we found Urban Purple who shared our vision on both creating unique clothing and helping weavers. They lived up to the expectations by producing clothing with excellent quality and utmost attention to details under tight time lines. Fashion Studio Urban Purple helped transform our vision into a tangible product by developing our tech packs. More importantly they created a road map for the project. They served as a consultant walking us through all the steps, answering questions and making recommendations throughout the process. The project was completed within the time line we agreed upon so the rest of the project could go on as planned.